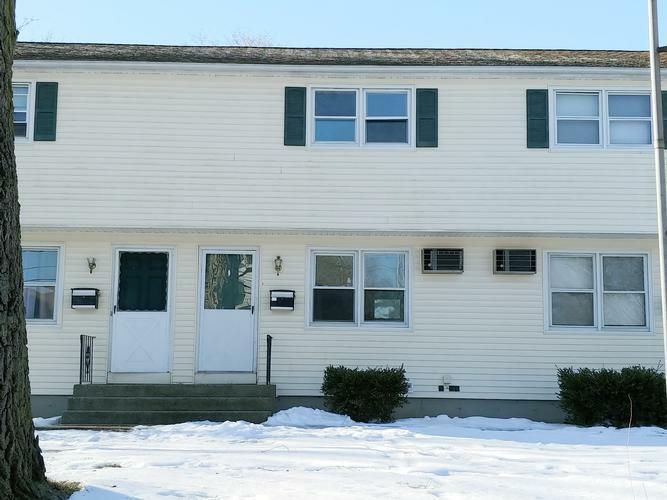 9007141732185 Open for Bid Get Free Account to View Randolph MA 3/29/2018 $295,000 View Details! 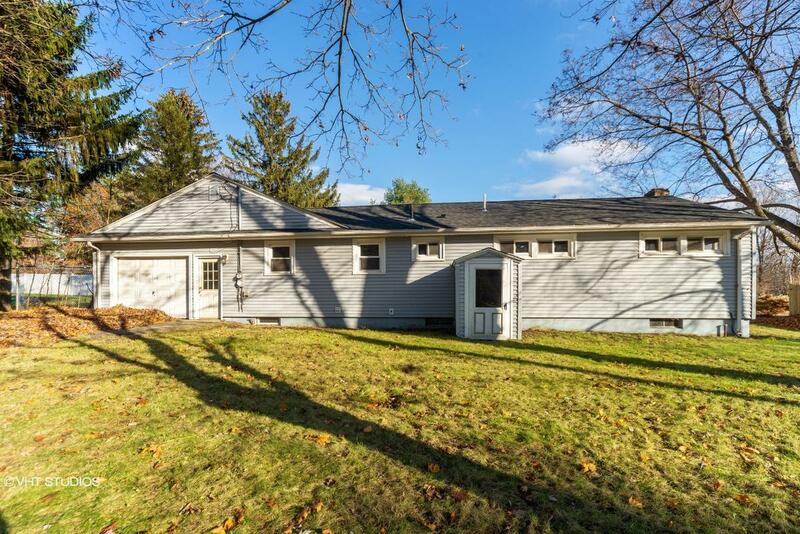 0007192339039 Open for Bid Get Free Account to View Sudbury MA 5/3/2018 $524,700 View Details! 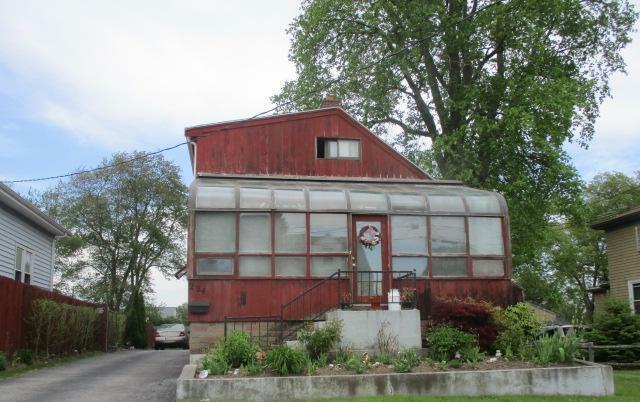 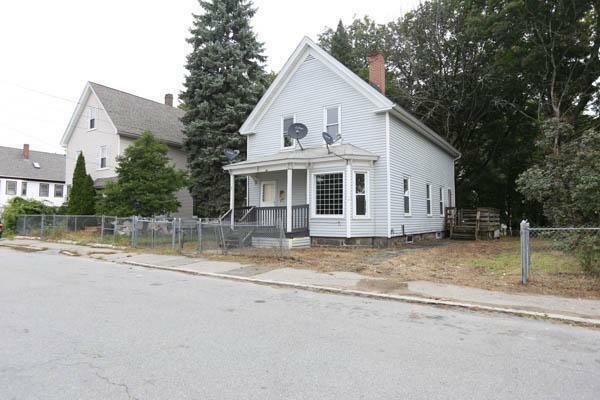 0007190366414 Open for Bid Get Free Account to View Greenfield MA 6/18/2018 $64,900 View Details! 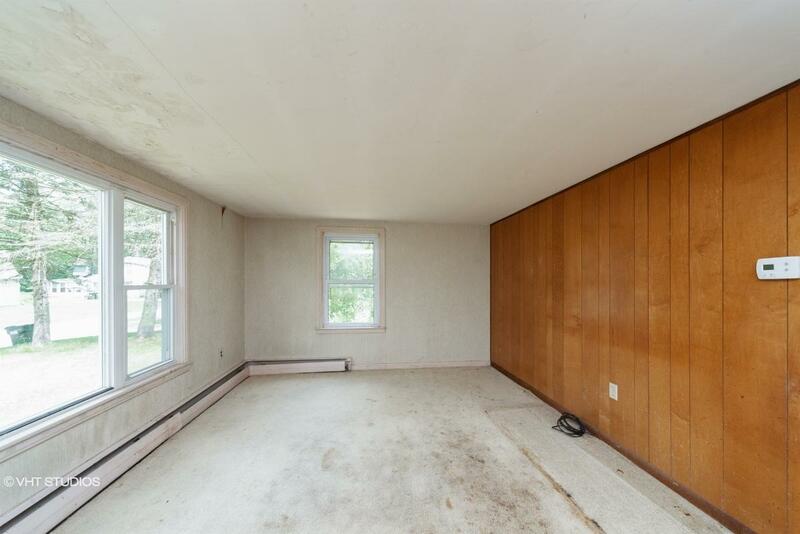 0007190868716 Open for Bid Get Free Account to View Chesterfield MA 6/18/2018 $126,100 View Details! 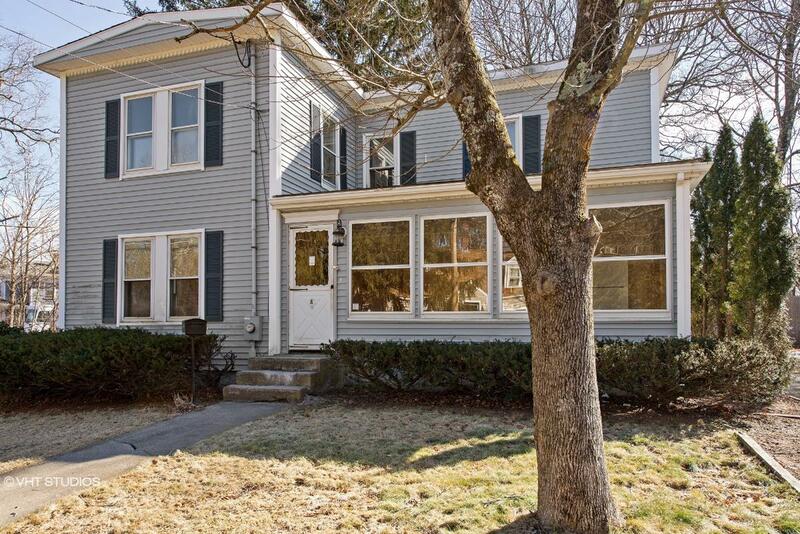 9007145706607 Open for Bid Get Free Account to View Acton MA 6/18/2018 $562,400 View Details! 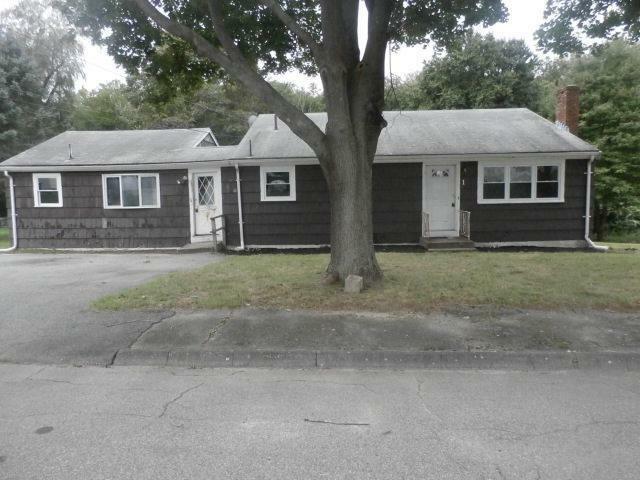 9007141076674 Open for Bid Get Free Account to View Raynham MA 6/18/2018 $302,500 View Details! 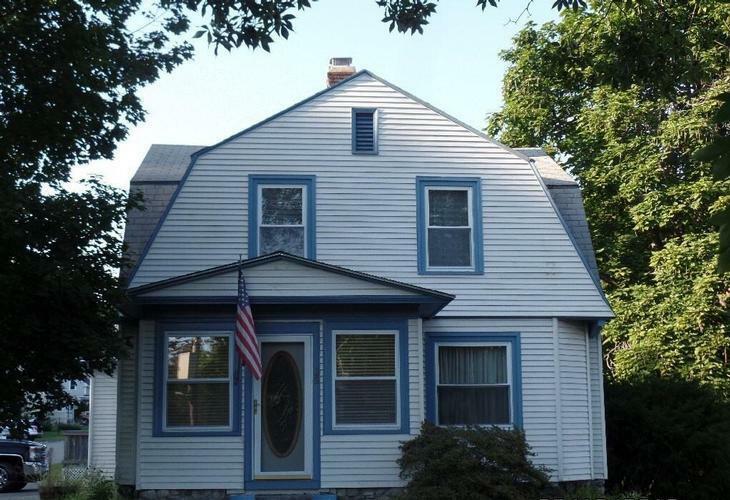 0007131352416 Open for Bid Get Free Account to View North Adams MA 6/27/2018 $95,000 View Details! 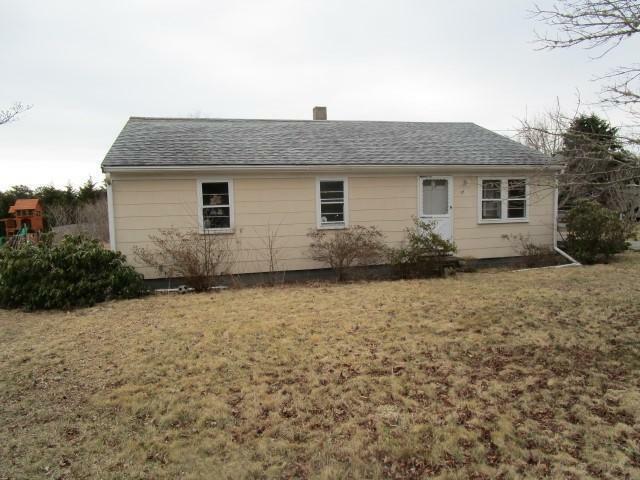 CH2021860897F2ACF Open for Bid Get Free Account to View Wrentham MA 5/15/2014 $138,600 View Details! 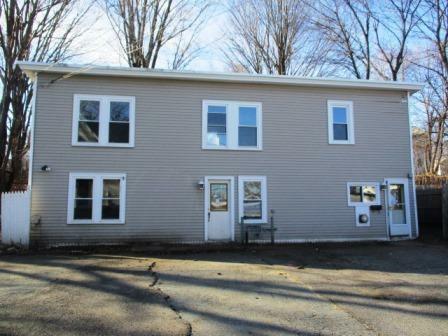 CH-12702347878DFDA Open for Bid Get Free Account to View Northampton MA 5/15/2014 $85,675 View Details! 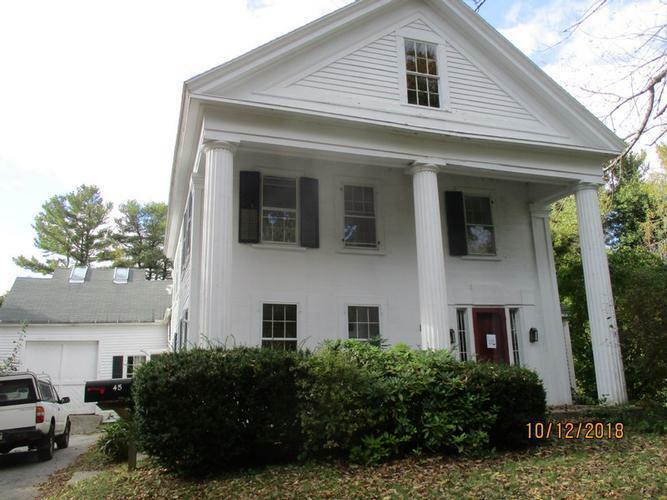 CH75962330173340 Open for Bid Get Free Account to View Marstons Mills MA 8/18/2015 $202,500 View Details! 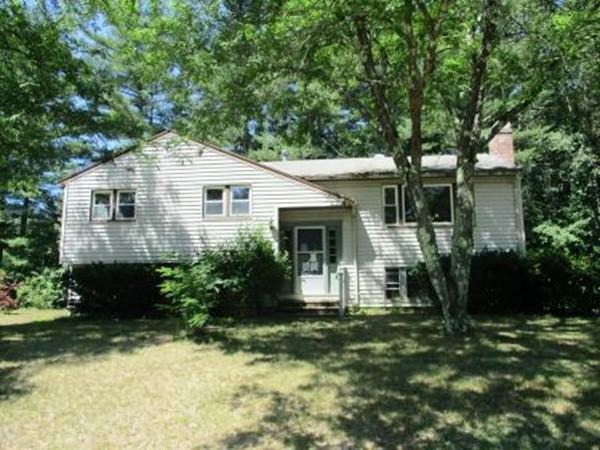 CH-13630365901C47E Open for Bid Get Free Account to View Bernardston MA 5/26/2016 $59,900 View Details! 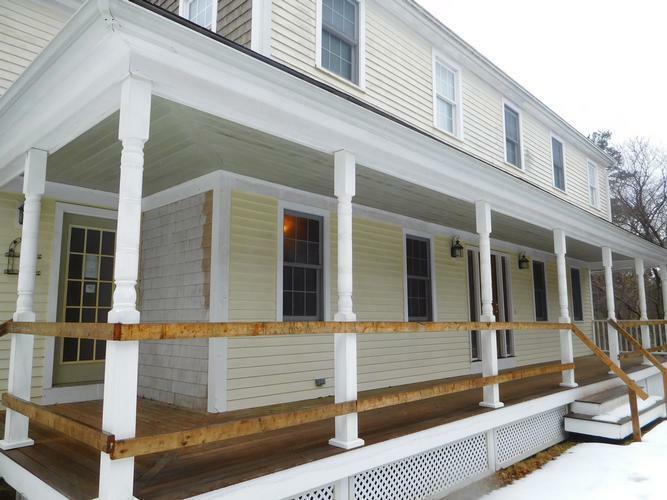 CH1943273975D64C6 Open for Bid Get Free Account to View Leominster MA 1/19/2016 $124,500 View Details! 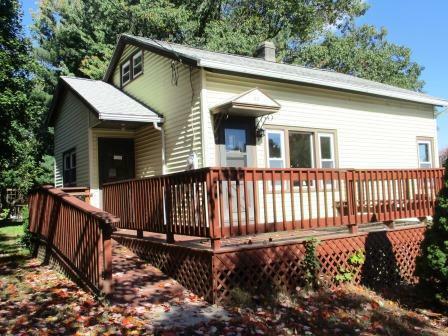 CH-103016203863FB9 Open for Bid Get Free Account to View Fitchburg MA 8/10/2016 $194,900 View Details! 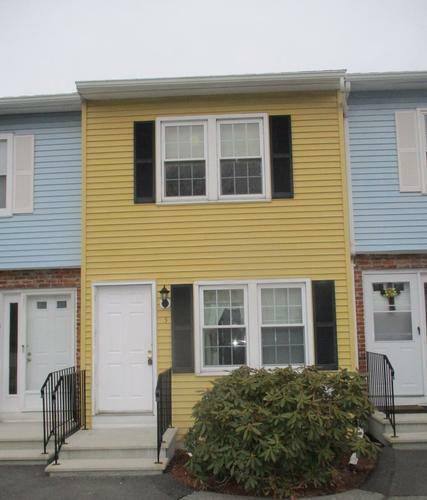 CH-410486798CC5F7 Open for Bid Get Free Account to View Boston MA 9/20/2016 $212,850 View Details! 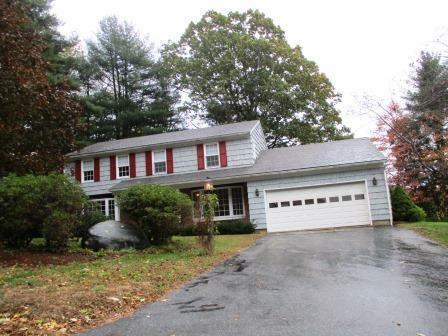 CH14001112973BAC Open for Bid Get Free Account to View Norwell MA 9/20/2016 $336,600 View Details! 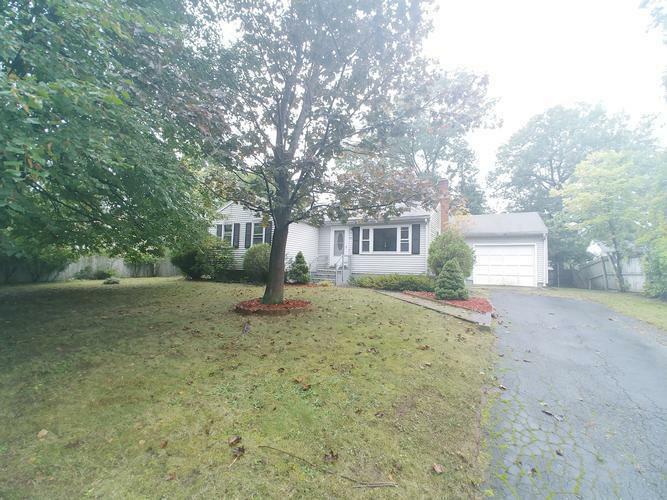 CH873474815FE255 Open for Bid Get Free Account to View Malden MA 8/29/2016 $282,150 View Details! 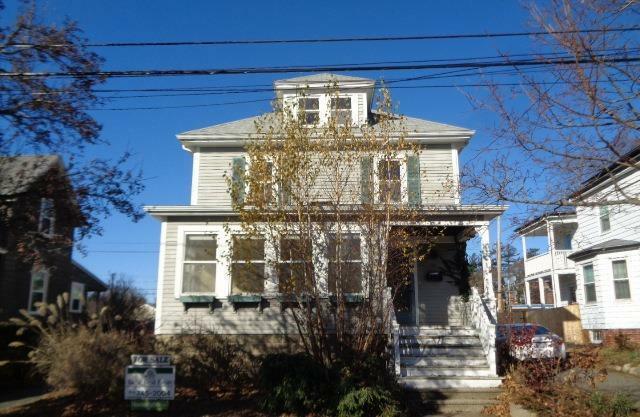 CH18293802717F708 Open for Bid Get Free Account to View LOWELL MA 9/4/2016 $227,700 View Details! 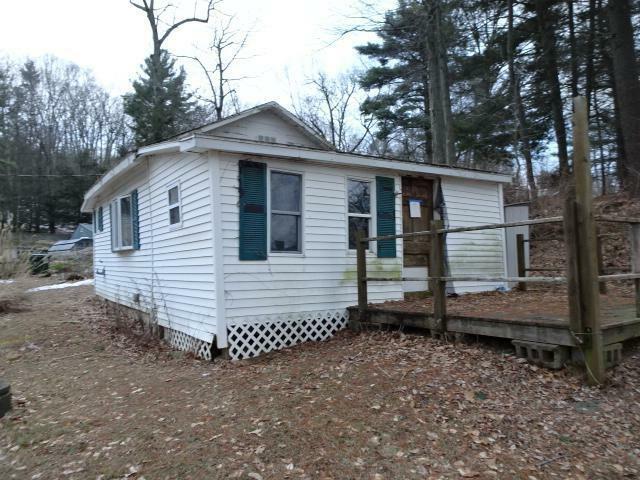 CH90642134504413 Open for Bid Get Free Account to View Oxford MA 1/28/2017 $59,900 View Details! 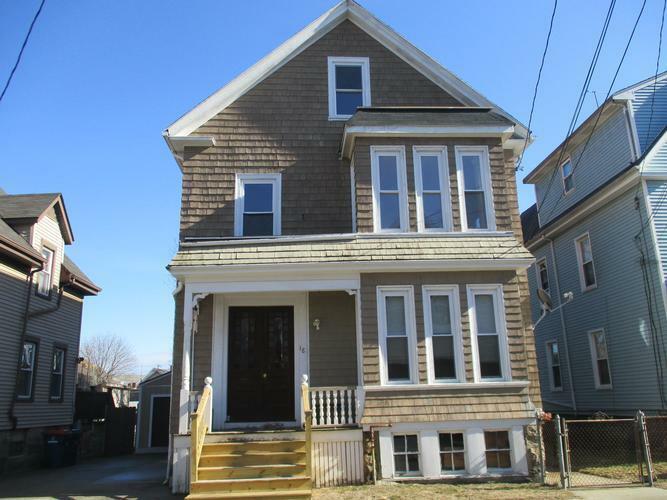 CH-1949273776104E9 Open for Bid Get Free Account to View New Bedford MA 1/28/2017 $137,950 View Details! 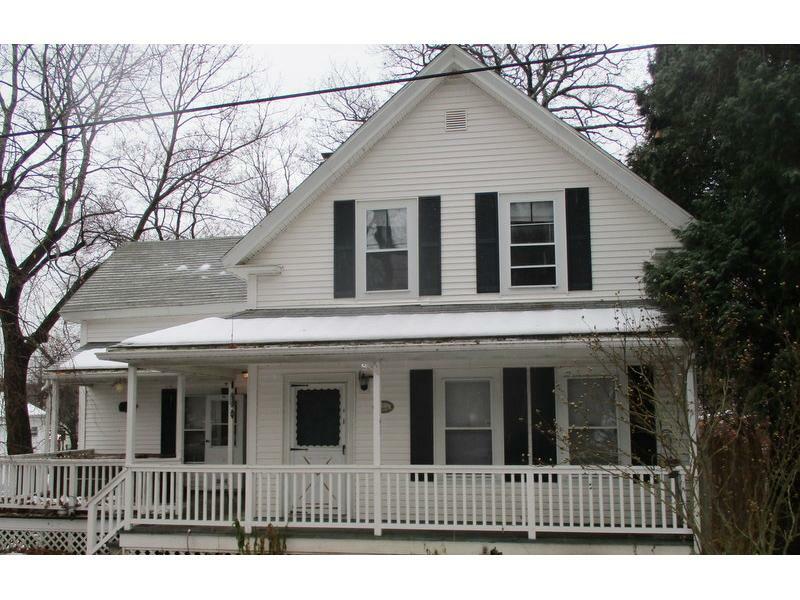 CH308184139736DD Open for Bid Get Free Account to View Beverly MA 1/28/2017 $169,625 View Details! 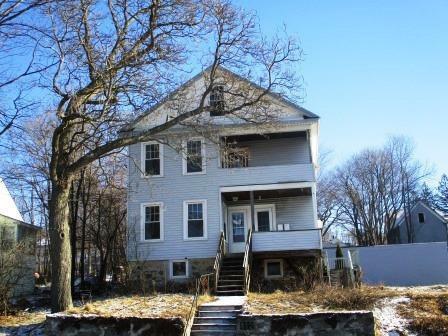 CH-140418865497A55 Open for Bid Get Free Account to View Holyoke MA 1/28/2017 $16,589 View Details! 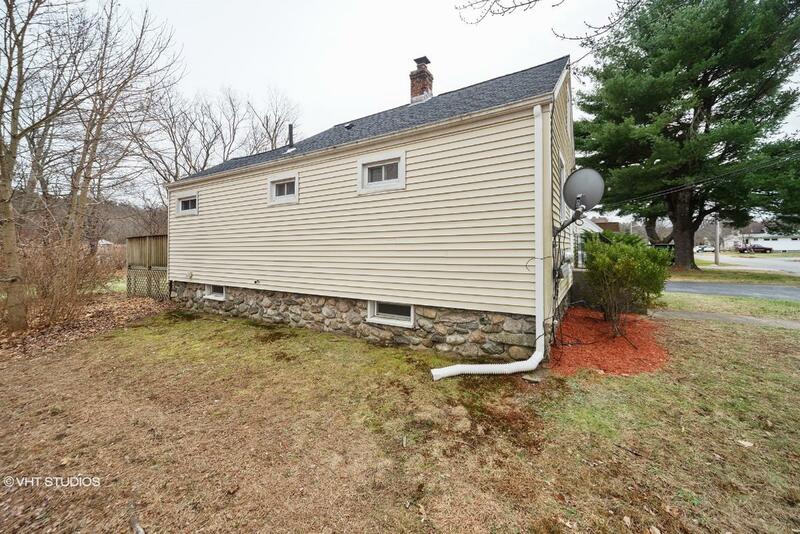 CH167284568173A92 Open for Bid Get Free Account to View Quincy MA 5/3/2017 $259,900 View Details! 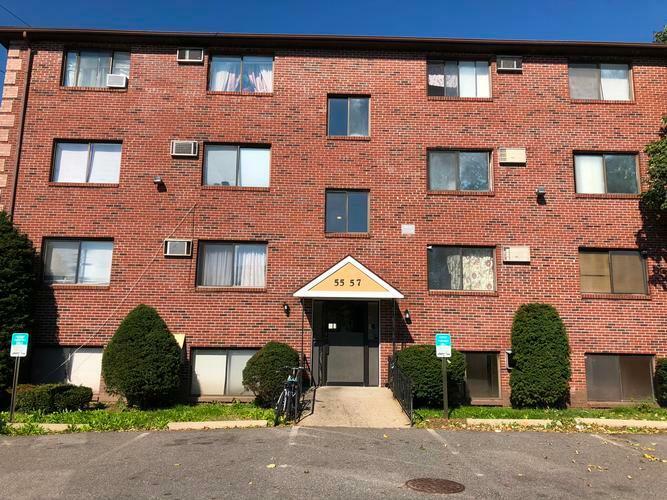 CH-1442229573E9C82 Open for Bid Get Free Account to View Chicopee MA 5/5/2017 $138,600 View Details! 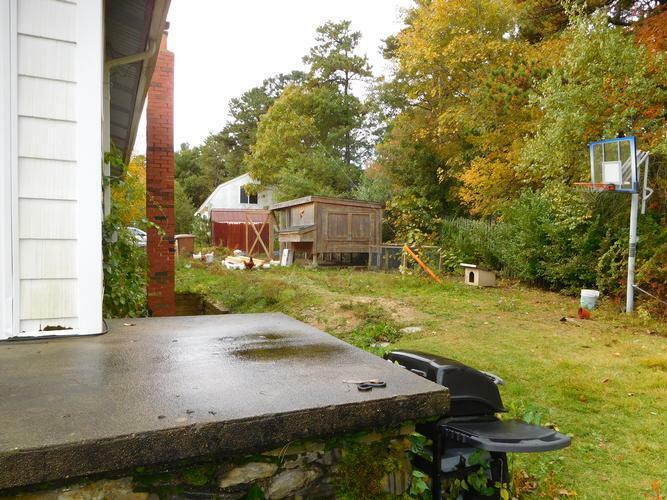 46349881 Open for Bid Get Free Account to View Brimfield MA 8/24/2018 $142,500 View Details! 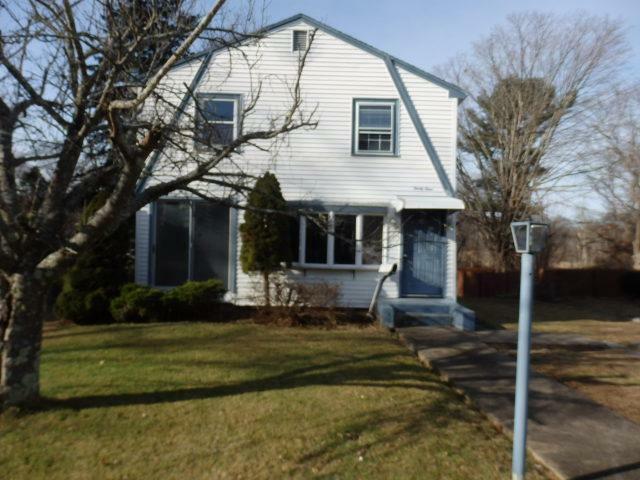 46357303 Open for Bid Get Free Account to View Springfield MA 12/5/2018 $76,000 View Details! 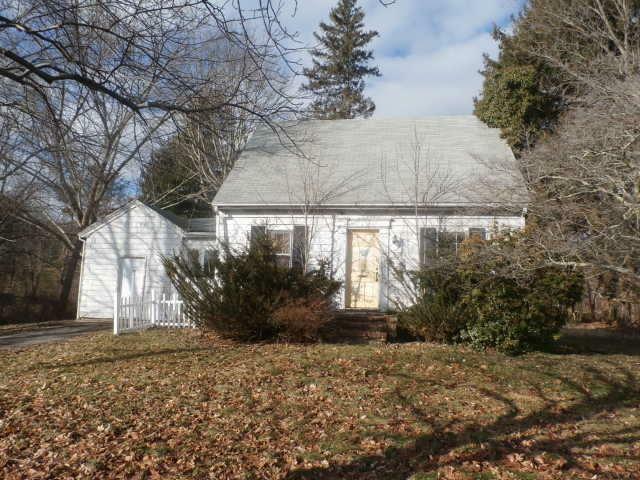 44014834 Open for Bid Get Free Account to View Ashby MA 11/27/2018 $179,900 View Details! 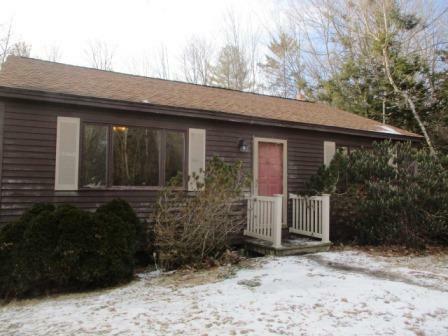 44015410 SOLD Get Free Account to View Winchendon MA 12/18/2018 $63,000 View Details! 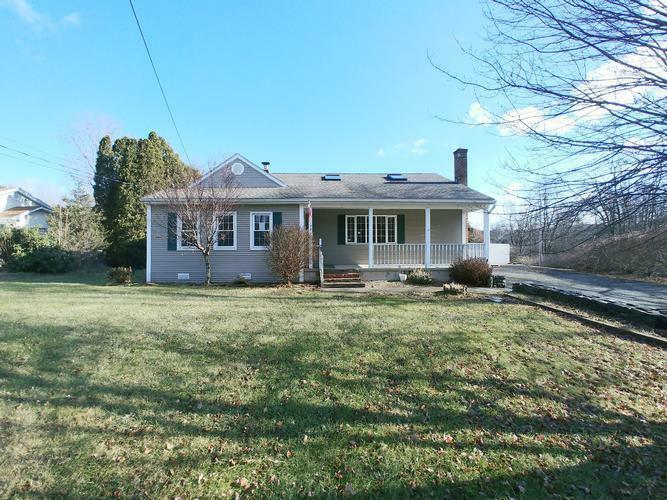 9007141030978 Open for Bid Get Free Account to View North Reading MA 1/5/2019 $337,600 View Details! 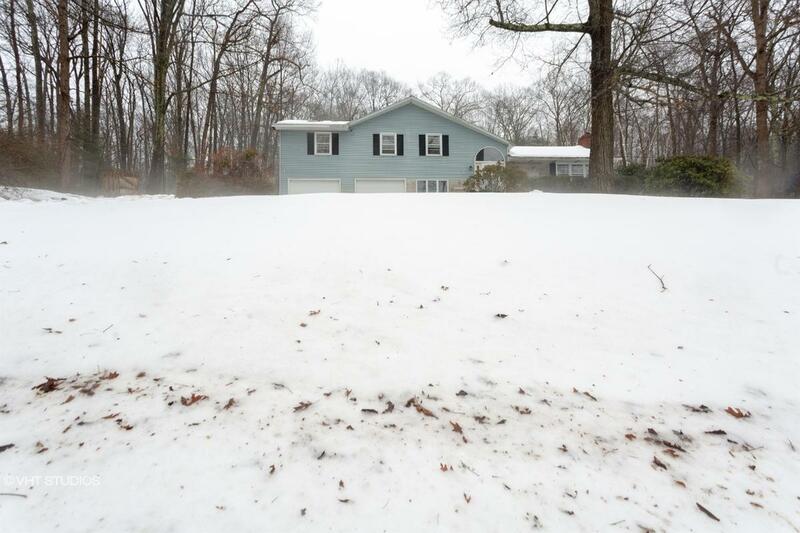 44015829 SOLD Get Free Account to View Methuen MA 1/8/2019 $139,900 View Details! 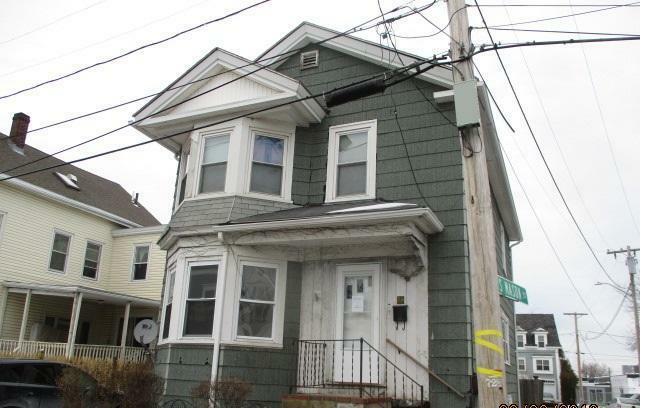 44016005 Open for Bid Get Free Account to View Lowell MA 1/13/2019 $146,000 View Details! 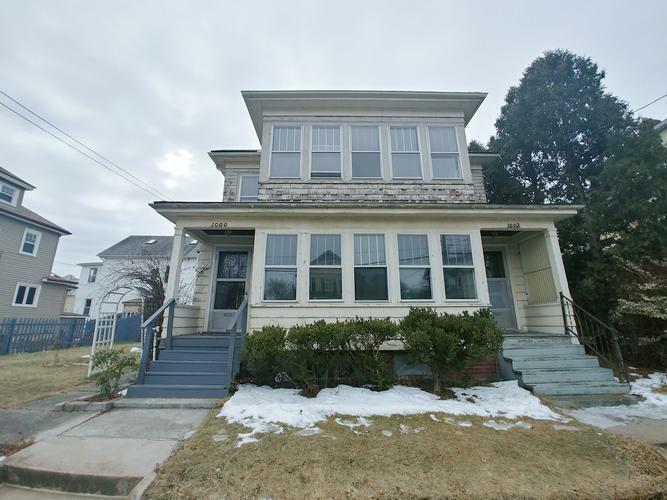 46338050 Open for Bid Get Free Account to View New Bedford MA 1/10/2019 $157,900 View Details! 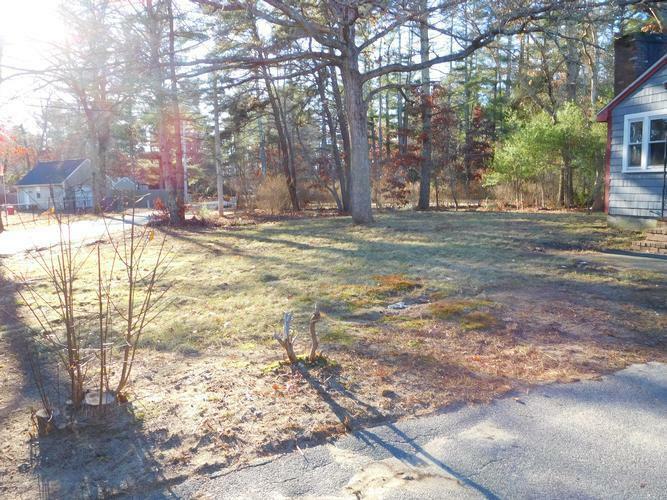 44016094 SOLD Get Free Account to View Brookfield MA 1/16/2019 $77,000 View Details! 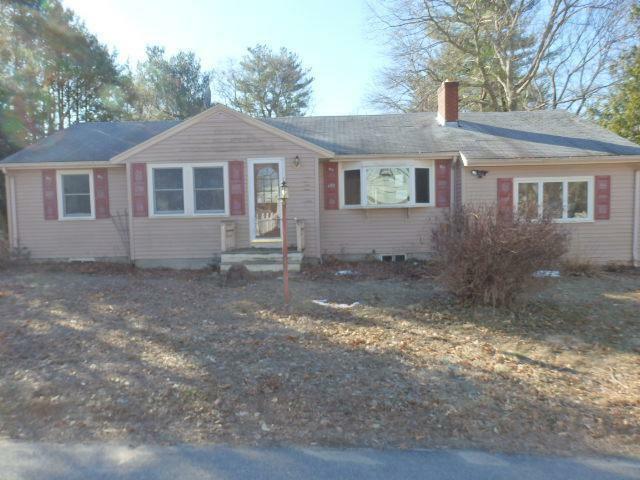 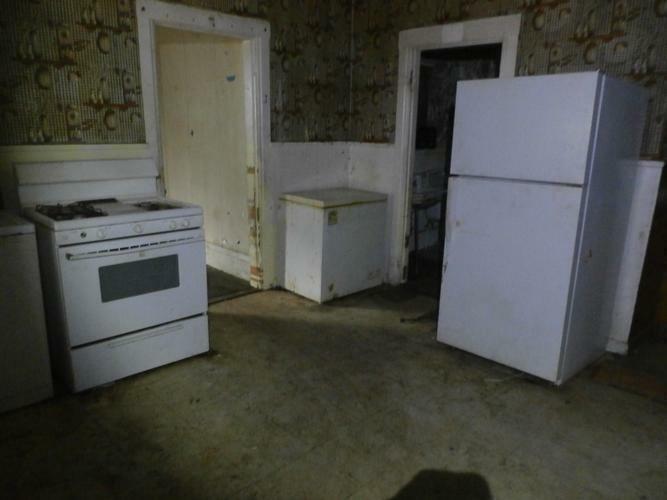 46360148 Open for Bid Get Free Account to View Whitinsville MA 1/19/2019 $140,000 View Details! 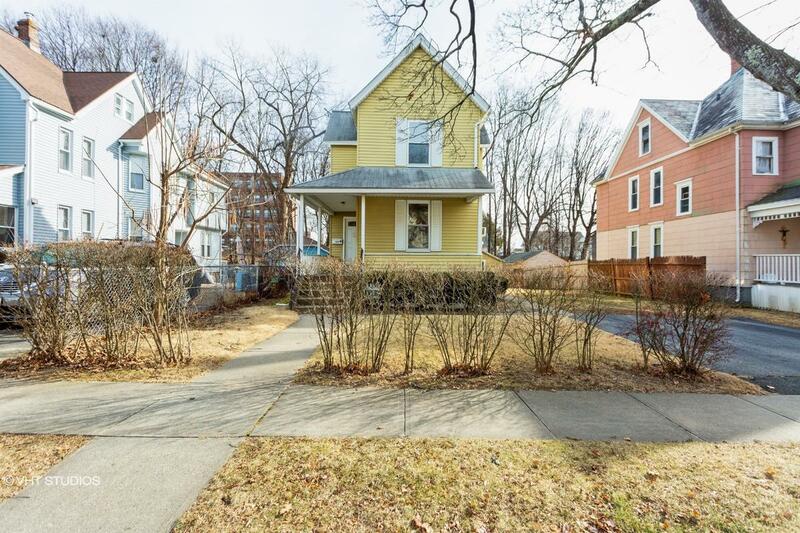 46344265 Open for Bid Get Free Account to View West Roxbury MA 1/24/2019 $429,500 View Details! 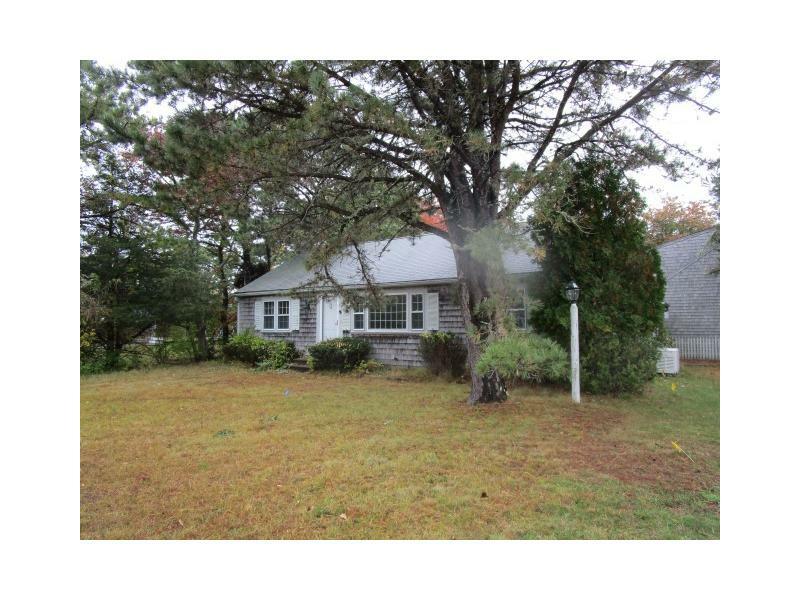 9007141518584 Open for Bid Get Free Account to View West Yarmouth MA 1/23/2019 $506,700 View Details! 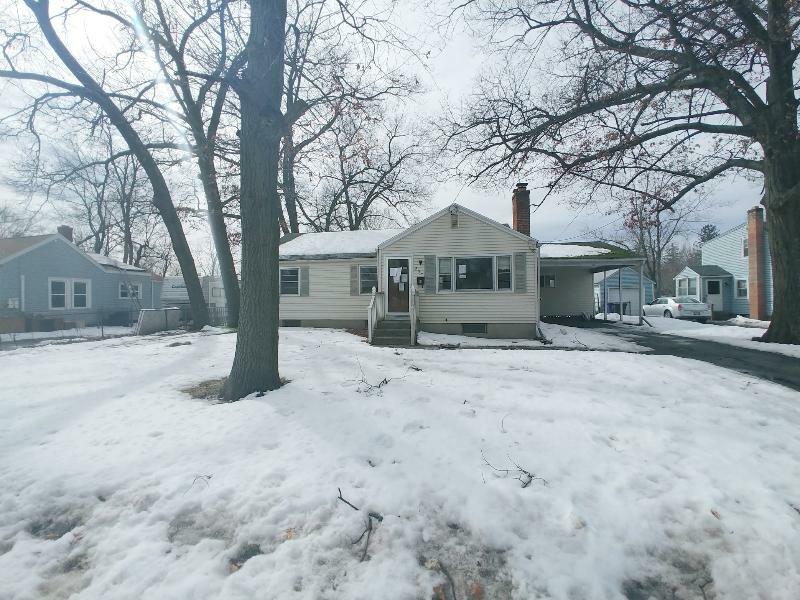 44016985 SOLD Get Free Account to View Springfield MA 2/21/2019 $69,900 View Details! 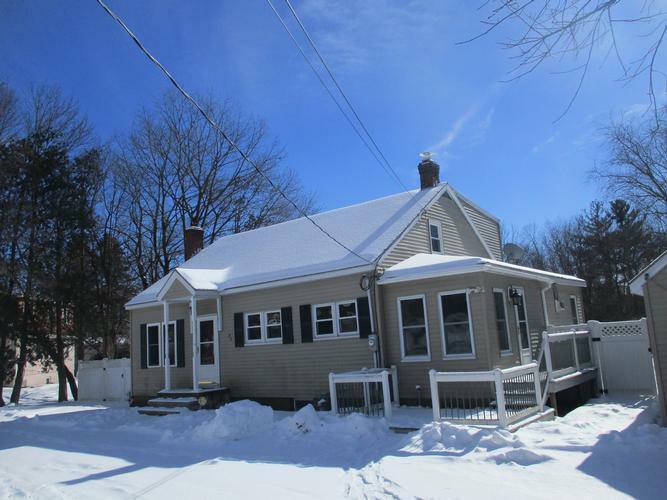 44016849 SOLD Get Free Account to View Webster MA 2/15/2019 $224,900 View Details! 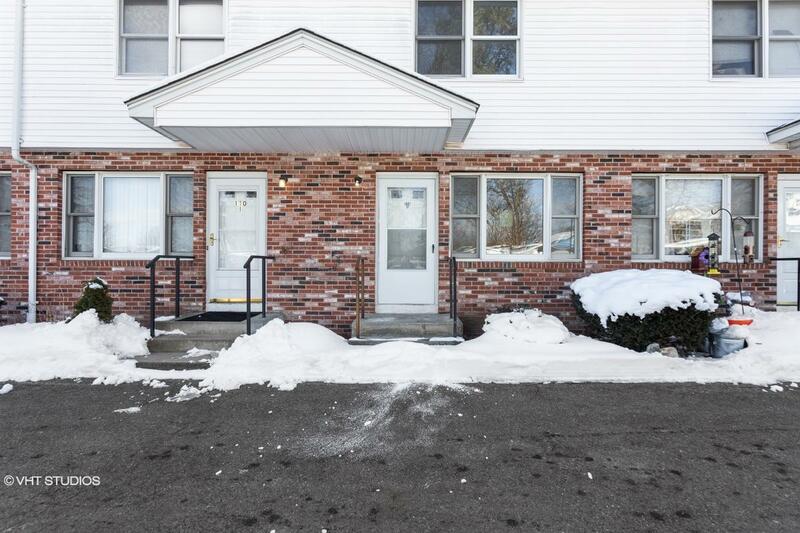 44017068 SOLD Get Free Account to View Worcester MA 2/23/2019 $79,900 View Details! 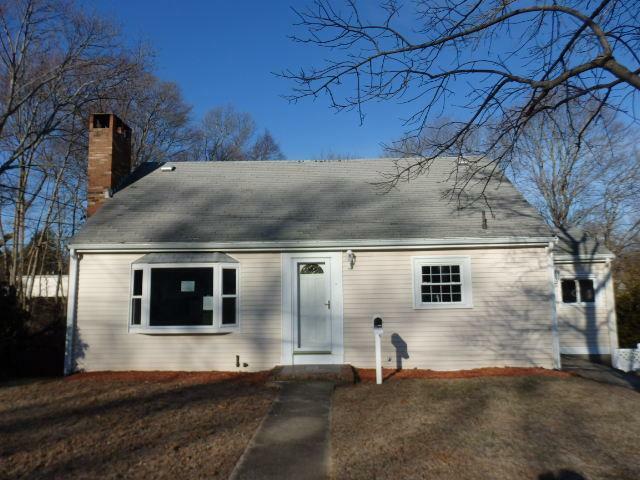 44017073 Open for Bid Get Free Account to View Seekonk MA 2/23/2019 $149,000 View Details! 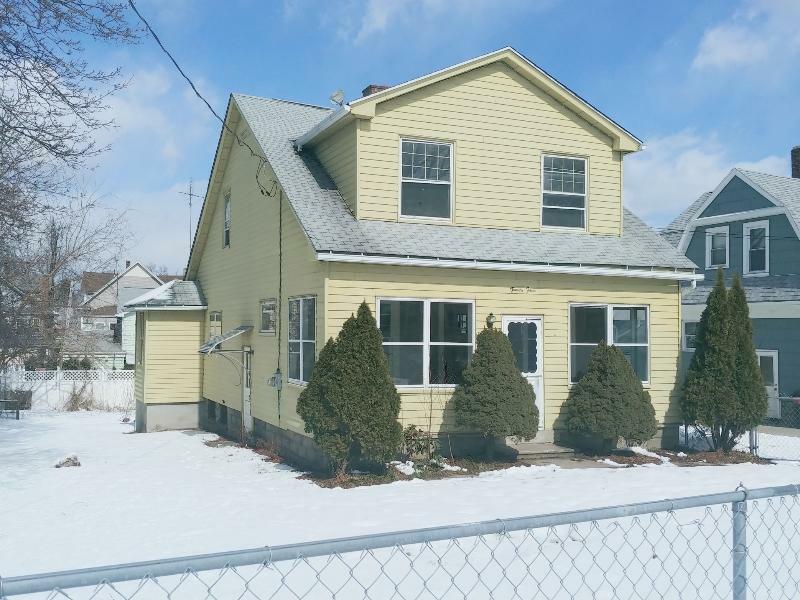 44017239 Open for Bid Get Free Account to View Rochester MA 2/28/2019 $169,000 View Details! 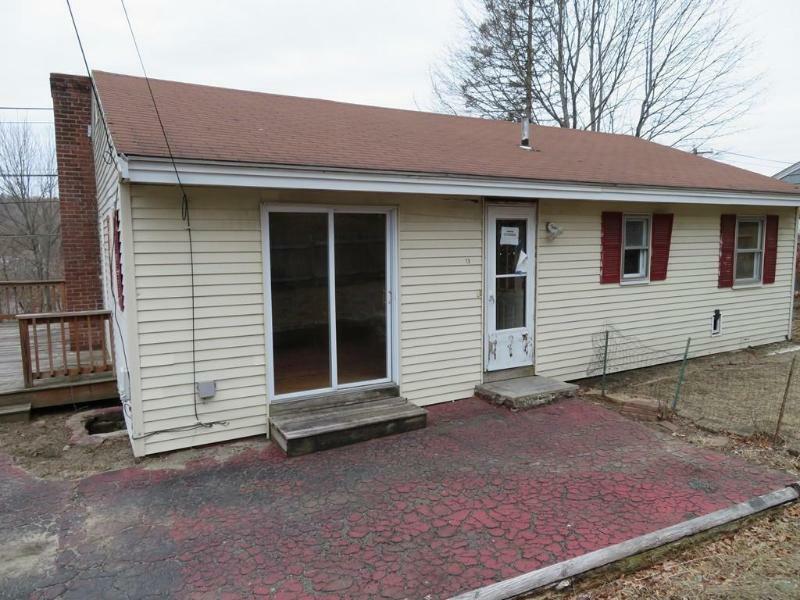 44017277 SOLD Get Free Account to View Springfield MA 3/1/2019 $44,900 View Details! 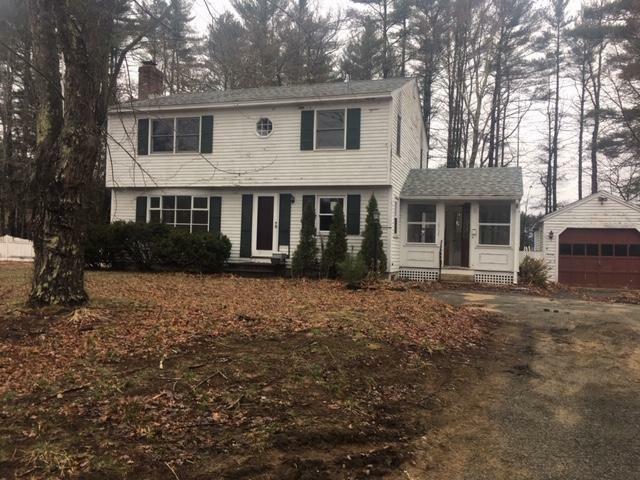 46356936 Open for Bid Get Free Account to View West Newbury MA 3/5/2019 $324,900 View Details! 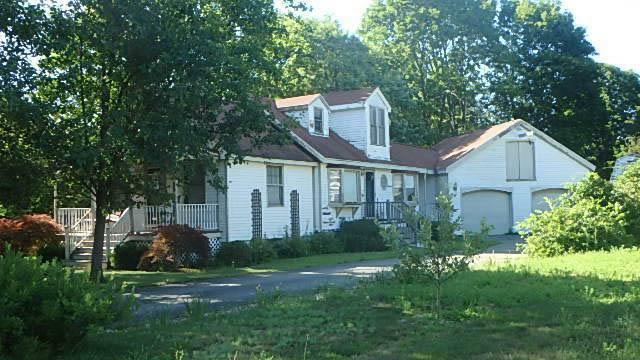 44017327 SOLD Get Free Account to View Spencer MA 3/5/2019 $109,900 View Details! 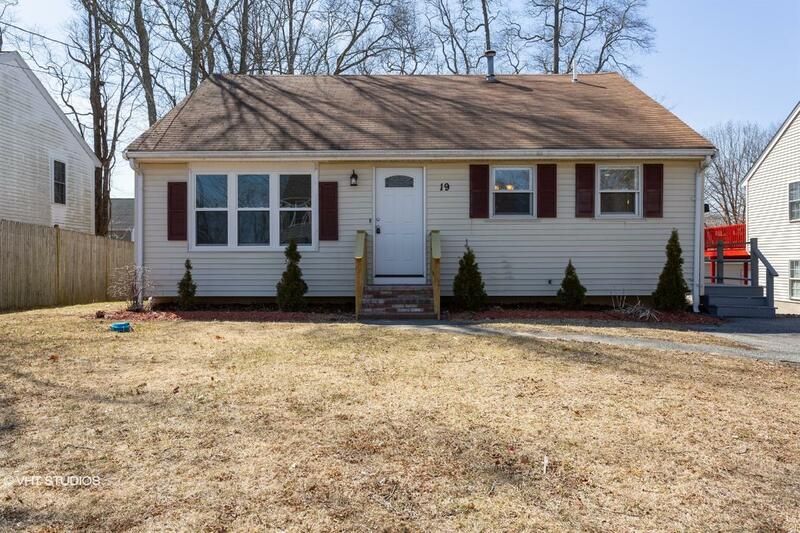 44017377 SOLD Get Free Account to View Springfield MA 3/5/2019 $134,900 View Details! 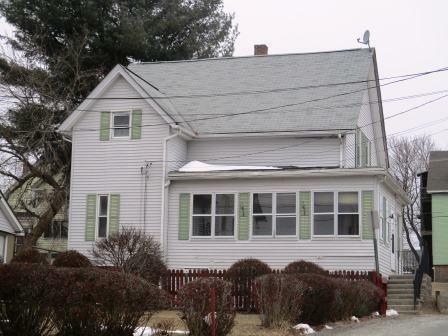 44017469 Open for Bid Get Free Account to View Southbridge MA 3/8/2019 $109,900 View Details! 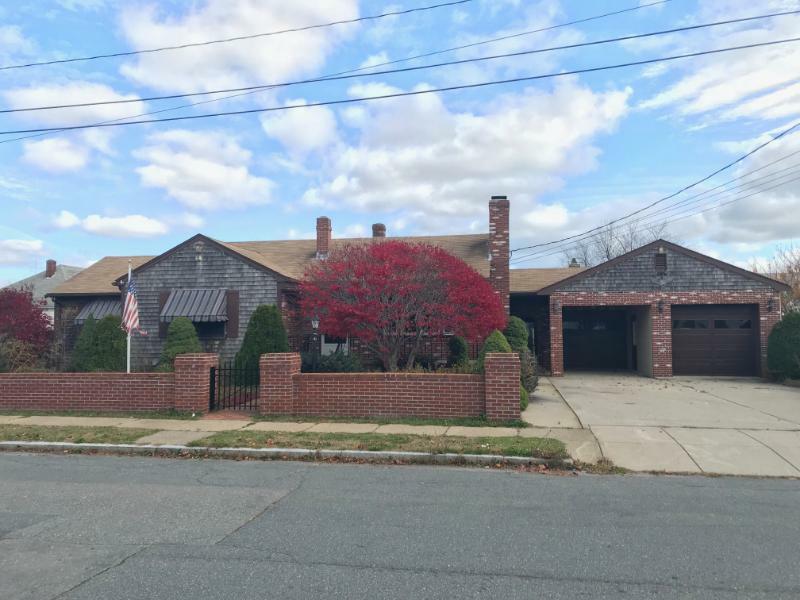 44018117 SOLD Get Free Account to View Worcester MA 3/28/2019 $204,900 View Details! 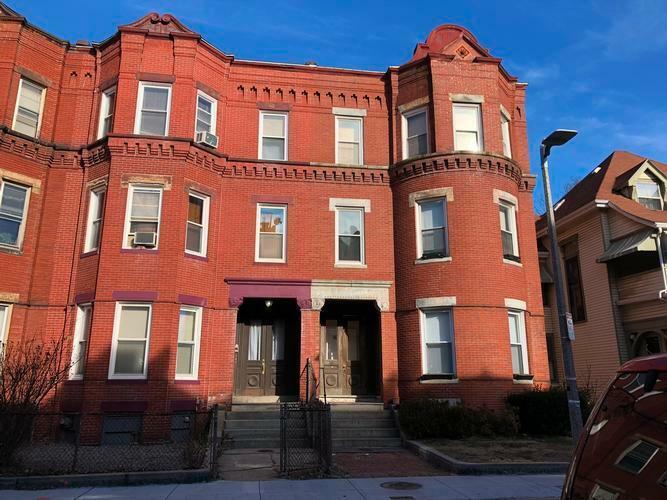 9007142465603 Open for Bid Get Free Account to View Boston MA 3/27/2019 $379,500 View Details! 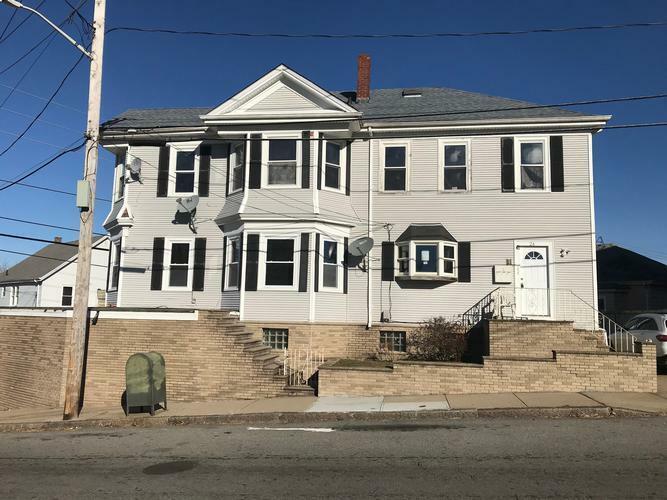 9007143372667 Open for Bid Get Free Account to View Worcester MA 3/27/2019 $187,000 View Details! 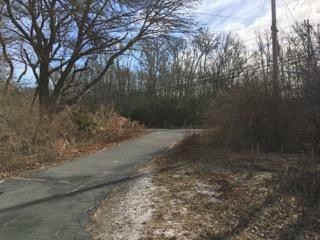 9007143606965 Open for Bid Get Free Account to View Marshfield MA 3/27/2019 $772,800 View Details! 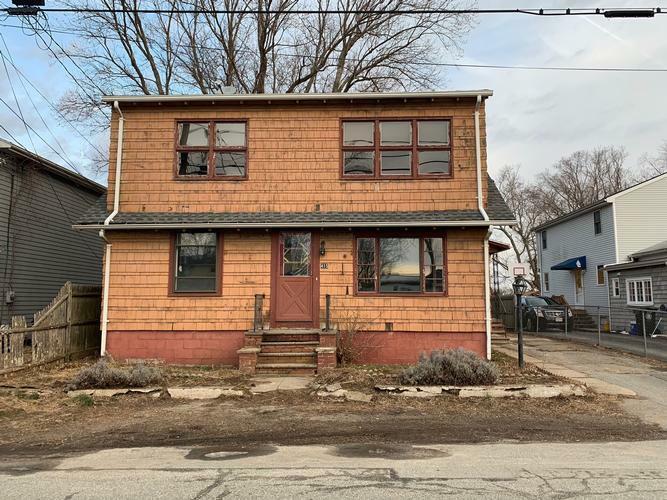 44018037 Open for Bid Get Free Account to View Shirley MA 3/26/2019 $220,900 View Details! 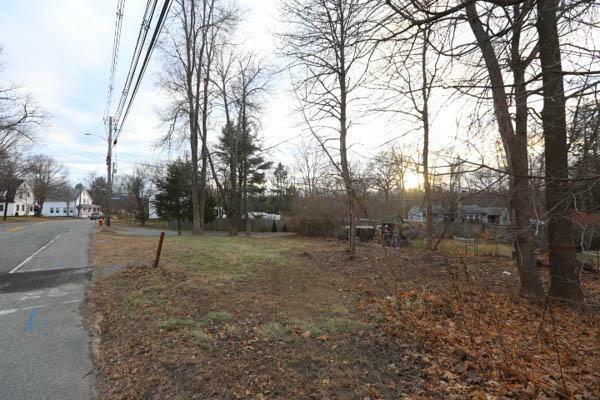 44018003 SOLD Get Free Account to View Lancaster MA 3/23/2019 $126,900 View Details! 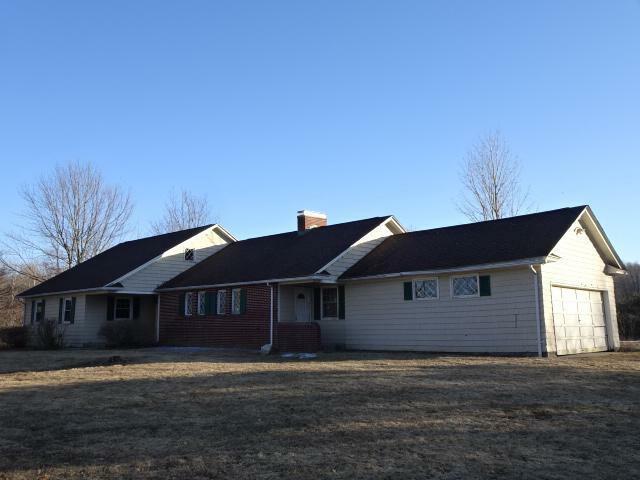 9007090575544 Open for Bid Get Free Account to View Leicester MA 3/13/2019 $198,000 View Details! 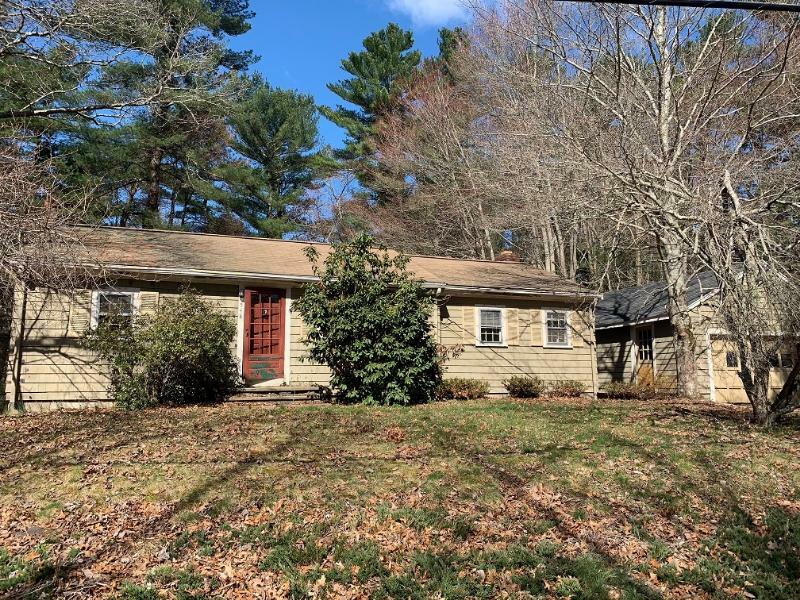 44017507 SOLD Get Free Account to View Pepperell MA 3/10/2019 $384,900 View Details! 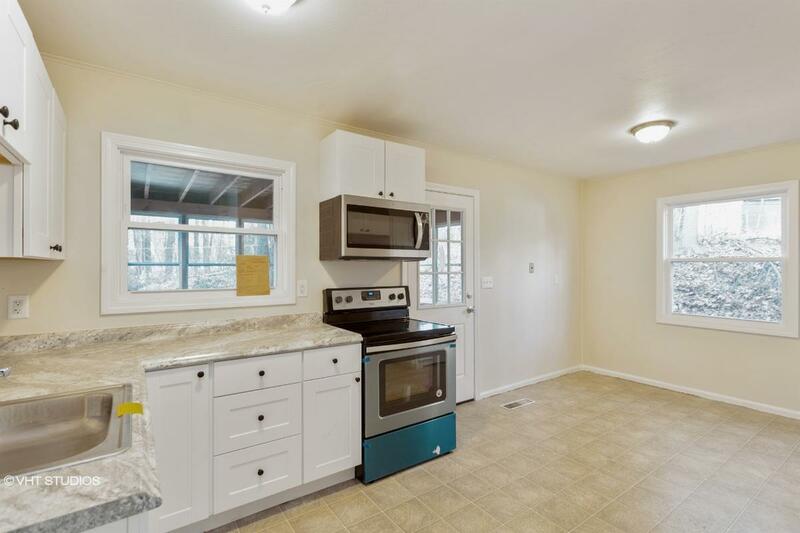 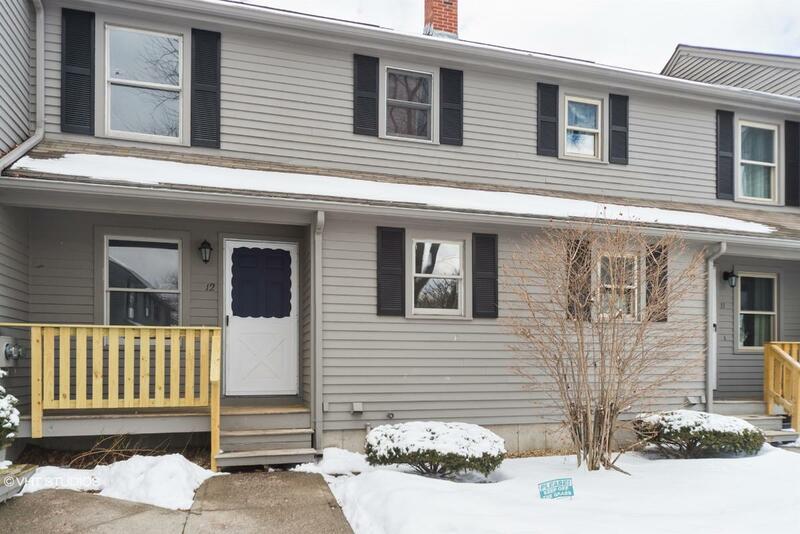 44017845 Open for Bid Get Free Account to View Dedham MA 3/19/2019 $219,900 View Details! 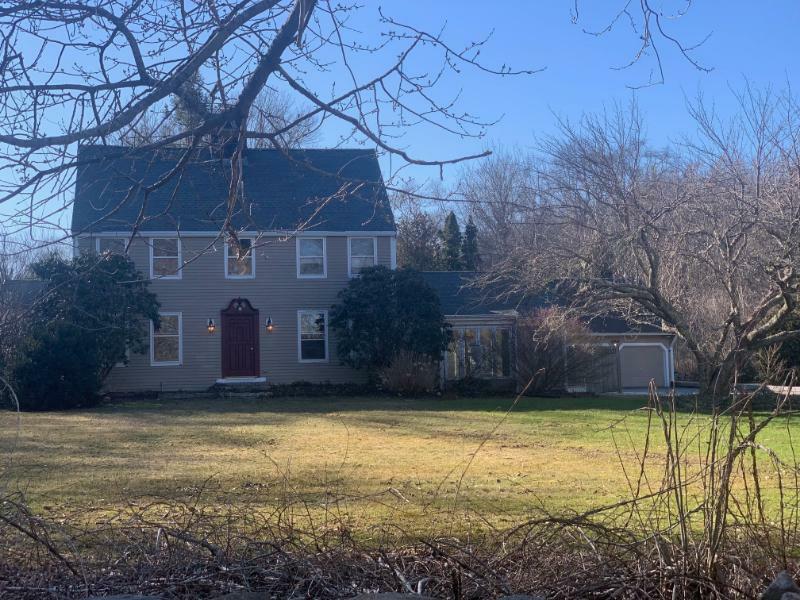 44018155 Open for Bid Get Free Account to View Andover MA 3/29/2019 $459,900 View Details! 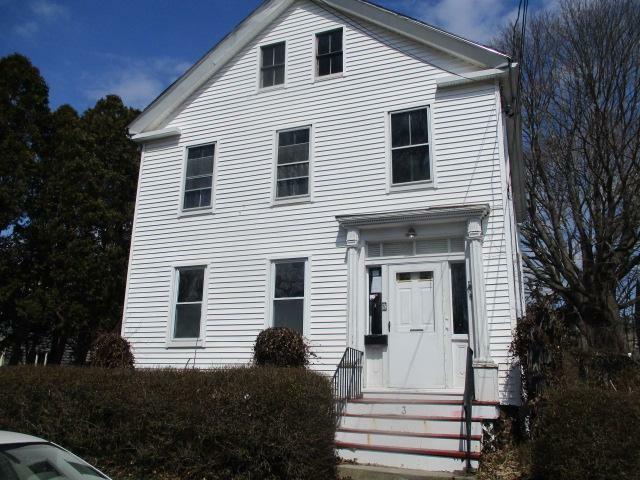 44018587 Open for Bid Get Free Account to View Holbrook MA 4/17/2019 $275,000 View Details! 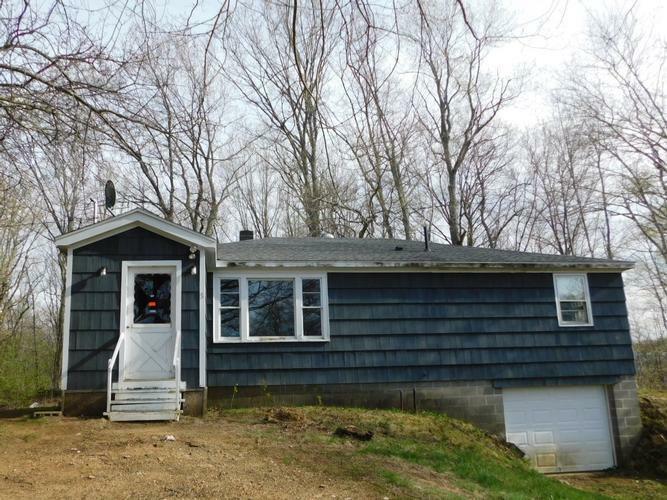 44018336 Open for Bid Get Free Account to View Southbridge MA 4/7/2019 $139,900 View Details! 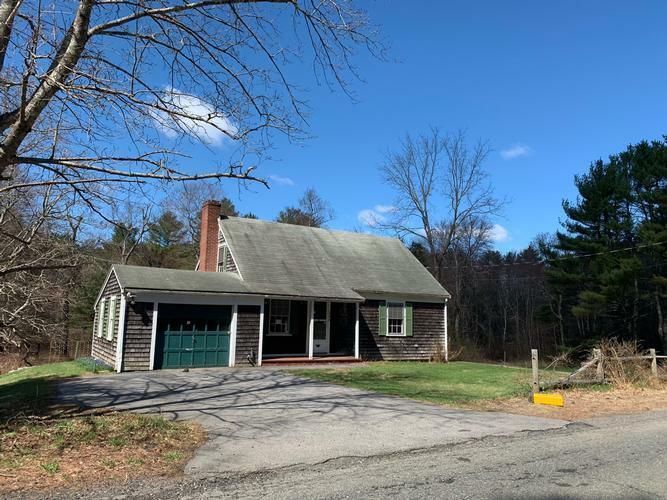 44018360 Open for Bid Get Free Account to View Wrentham MA 4/7/2019 $247,500 View Details! 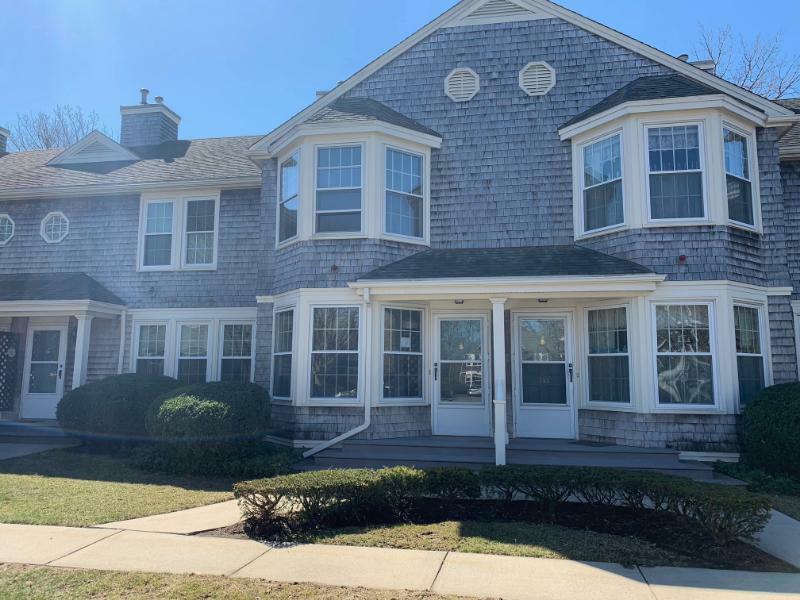 9007143645229 Open for Bid Get Free Account to View Lynn MA 4/9/2019 $272,200 View Details!